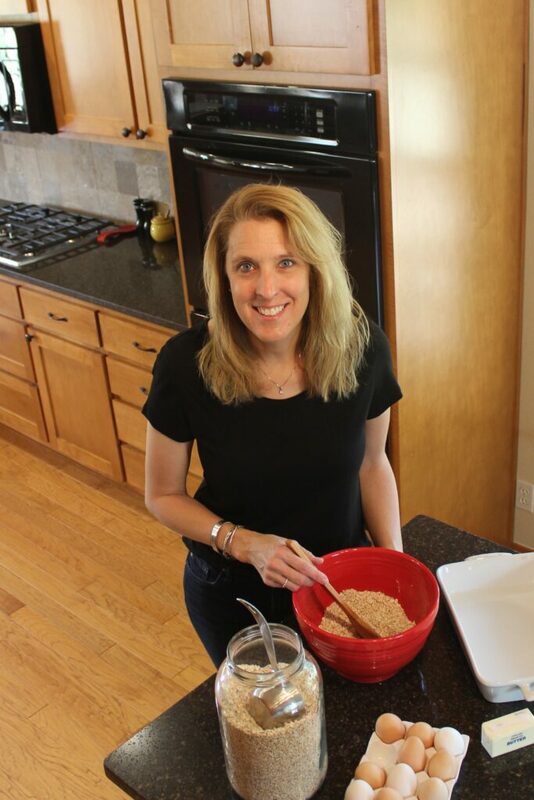 Hi, I am Lynn from Lynn’s Kitchen Adventures, GF Mixes, and GF Kitchen Adventures. I started Lynn’s Kitchen Adventures in 2008. In late 2009 I went gluten free after many years of health problems. Within a few days of going gluten free I noticed a huge change. A few months later the results were amazing. I have continued to eat gluten free and over the last seven years my health has continued to improve. I don’t see myself ever eating gluten again. On my site Lynn’s Kitchen Adventures I share recipes, tips, and ideas for making life in the kitchen easier. I also love to share recipes that are normal food that just happen to be gluten free mixes. Mixed in with all that I share gluten free baked goods and gluten free menu plans. One of the things I love to share is that gluten free can be quick, easy, and delicious. In fact, I think it should be. Gluten free eating does not have to be time consuming and difficult. It can also taste great without breaking that budget. Yes, gluten free can and should be quick, easy, delicious, and family and budge friendly! GF Kitchen Adventures came about because I love sharing how it can be all those things. I love helping make the gluten free life easier. I hope you find my recipes, tips, and ebooks helpful!